I’ve occasionally wondered about SSTV from a summit. On the activator side the views from the summit can be wonderful, and from the chaser side I’d love to see what the activator is seeing. I think it would be complicated to work it into a regular SOTA activation. Maybe a special event. I havent got an interface for my ft-817 yet so i’m hoping the event is in a fair few months time. Gives me time to make an interface. Currently researching good ones to connect to my phone as tablets dont have 4 pin audio jacks. It will work Andy, when a few of us do it. I haven’t stepped forward to propose an activity event yet as I’m also in the “No working system” gang atm myself. Let me get up and running, and I’m confident there is sufficient intrigue/interest for a SOTA PSK event, and even a general datamodes Challenge. Equipment sorted and ready to go will have to be a low profile summit still nursing a shoulder injury from work. I managed to dig out the NUE PSK modem as it went missing for a while after moving house, always the last boxed stuffed away in the garage. With the latest update you can connect it up to an external monitor for displaying at home, I still need to try this. As my CW has improved a bit I can do away with the keyboard and use the paddle for direct entry of commands. Hope you enjoy it, and may it inspire some others to get on PSK or other digimode from the summits. Firefox refuses to open this blog; the error message states that security is inadequate. Anyone know if this is a proper response or if my Firefox settings are peculiar? I found similar problems with Firefox and Blogspot mentioned on the net. * Instead of opening the page, open the cached version of the page. Click on the arrow beneath the page headline at the right of the whole link in green, click on it, and you’ll see two options - Cached, and Similar. Click on Cached. You’ll be able to see the whole page. I have Chrome on another PC so will try that later. Works fine on FF 51.0.1 (Mint) Linux. It works OK with my Firefox, not a twitch out of the Avast antivirus, either. Now on Chrome (never used it before) and can read the blog here, so thanks again to Luc; very interesting so I will look into trying this with my Linx. do you know if any of the other linx tablets have 4 pin audio jacks? or is it just the 7inch linx? Is it a case of 7 inch tablets are more likely to have 4 pin audio jacks than 8 and 10 inch tablets? then under Support you will find the manuals for all models. "3.5mm stereo headphone socket", and the same on page 10 in the specs. This is the same in all 4 other manuals, so I suspect they have the same connector, but it is not mentioned in the manual ? Maybe someone has the 8” or 10" version and can verify by plugging in a headset and make a test call on Skype or Echolink (that’s how I found out that it worked). My Linx 1010B does not appear have line-in on the socket. Tested by trial. In addition there is no mixer option to specify microphone or line socket as the source. It could be the input is meant to switch automatically when it sees a headset connected but it didn’t when I connected a 4 pin TRRS 3.5mm plug. 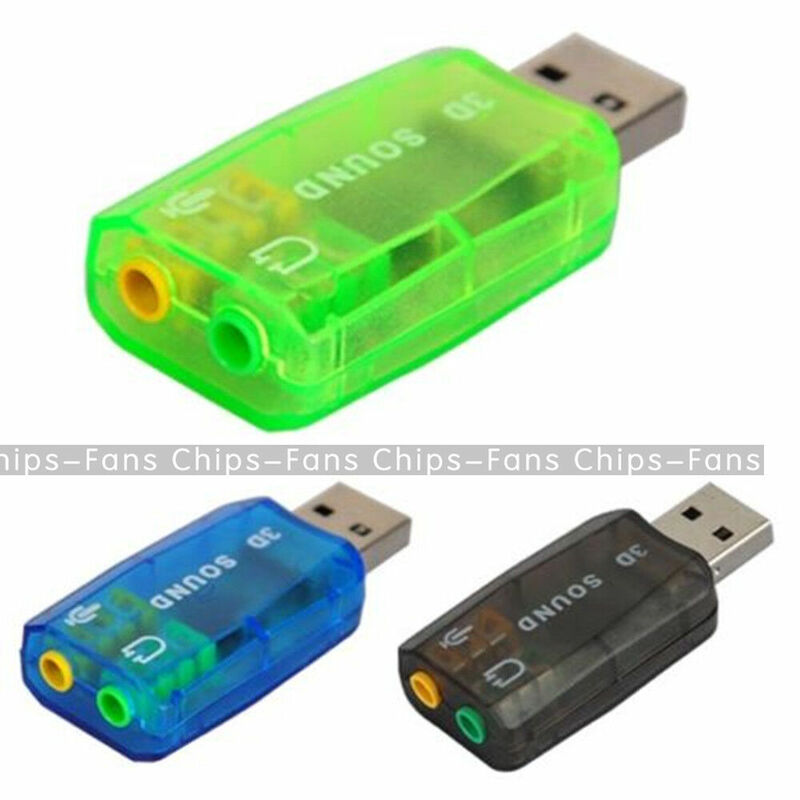 I bought a cheap 48kHz sample rate USB audio dongle for £0.99 inc p&p that works fine and supports WSJT which the on board sound card does not. Eliminate the need for a traditional sound card with this USB Sound Adapter. Get this great adapter without hesitation! USB 2.0 plug and play. 1 x Sound Adapter. Easy to install, just plug and play. | eBay! I’ve just won a linx 7 on eBay for cheap. Now for an interface. I have never, yet, attempted a SOTA activation on any digital mode, but I have not entirely given up the idea of doing so. Without wishing to discourage anyone from having a go, I would mention that the overall level of activity on PSK31 and PSK65 on the HF bands has dropped dramatically in the past year or so. Everyone seems to have moved to JT65 and JT9. The activity level on the JT modes has increased exponentially over the same period, with the result that the amount of spectrum occupied by JT stations has expanded considerably on all bands. Often, it is hard to find a PSK signal, except when there is a PSK contest on. I am very keen on JT65 and JT9, and I use both modes almost daily from home. However, it must be said that these are not modes that lend themselves to easy operation in the “portable” scenario. In another thread, there has been some discussion about the complications involving accurate time-keeping and frequency stability. Also, the capability to exchange “free text” messages is very limited indeed. At least on PSK, you can type whatever you like - and as much as you like. Yeah but if you don’t try to increase PSK on summits then the the mode will get less and even less activators will try it infinitum. I haven’t done PSK from a summit yet but hopefully it’s on the 2017 to do list, along with activating a summit no one’s activated before. As part of something else on the reflector I was in PM with Luc ON7DQ. He wondered when I said my Linx 1010B didn’t work if I had tried just a TRRS plug or a headset. I told him I tried a headset and it didn’t work. Now I am a curious person and I thought why does Luc’s Linx 7 work and my Linx10 doesn’t when to all intents and purposes the hardware is similar. Strikingly similar. So I did some digging about at home in the ‘modern junk’ drawer. This is the place old phones and their ancillaries go to die… I’ve owned plenty of phones in my time and they always used to come with a headset. I have plenty of Nokia headsets but they have a 2.5mm TRRS plug. I found another headset with a 3.5mm TRRS plug in the junk drawer to try. So plugging the original into my 7in Hipstreet (same hardware family as all of these Win8/Win10 tablets but small RAM and FLASH) and it doesn’t work. Tried it in the Linx 1010B and it doesn’t work. So I then did what I should have done and plugged it into one of the bazillion Android phones I have and… well I wasn’t sure if it was working or not. Hmm! Excitedly I tried the newly found one and it worked on the Hipstreet and then tried it on the Linx 1010B and it worked there. Not surprisingly it worked on the phone. So there’s a lesson I should know. Don’t assume anything works because it’s new and not been used. I’d be surprised if there were 2 TRRS wiring standards so I am assuming the one that doesn’t work is just duff in some way and I should have tested it further. Mea culpa. Anyway, from a test with a headset that probably came with an Android phone, I can confirm that plugging it into a Linx1010b caused the microphone in the headset to drive the soundcard and disabled the onboard microphone. Before everyone gets too excited, the standard soundcard hardware that all these Atom based Win 8 / 10 tablets use only works at 24kHz sampling. This means they will not work with WSJT software as that needs 48kHz sampling. I have used the on board microphone to drive fldigi running on Win8 on the Hipstreet for PSK etc. and it worked fine. If you want WSJT, you need a USB soundcard which will set you back one whole British pound!